You know what a veterinarian does – they take care of your pets when they’re sick with ear infections or belly aches, need vaccines, stitches or minor routine surgery, like spay or neuter. 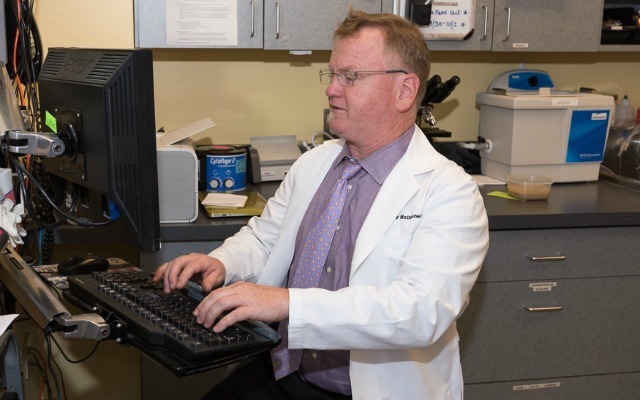 But, as in human medicine, primary care veterinarians sometimes rely on specialists to treat conditions that need detailed diagnostics and treatment. Specialists, like the neurologists at Veterinary Neurology and Imaging of the Chesapeake, work in conjunction with your primary care doctor to provide a comprehensive treatment plan for your family pets. 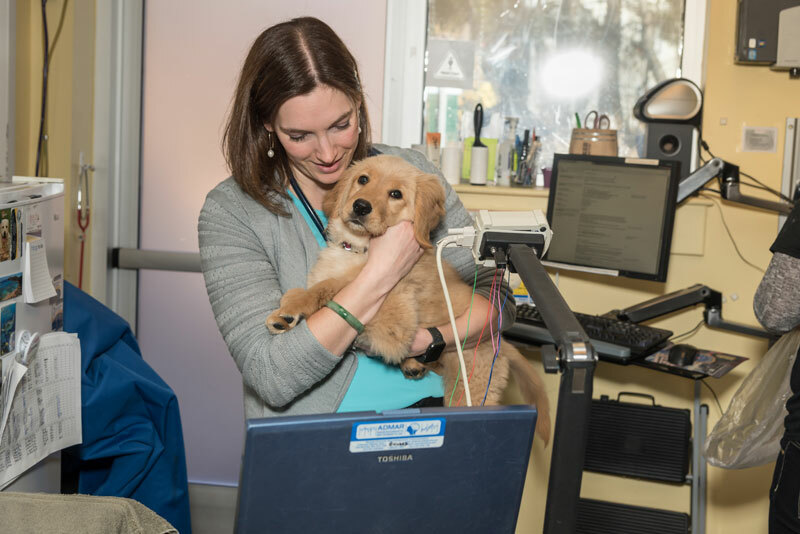 Veterinary Neurologists are veterinarians who specialize in treating disorders and dysfunction of the brain, nervous system, and spine in companion animals. 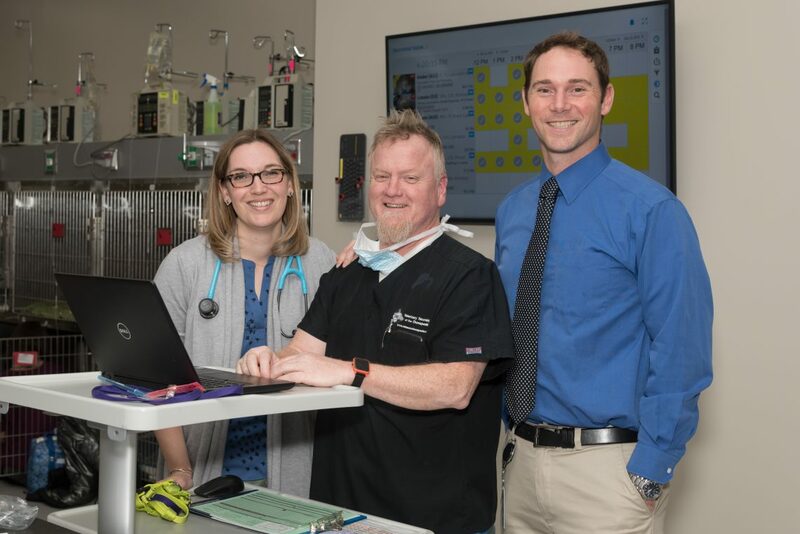 These doctors have completed undergraduate education, veterinary school, an internship and specialized residency training in neurology before sitting for the American College of Veterinary Internal Medicine Diplomate exam. 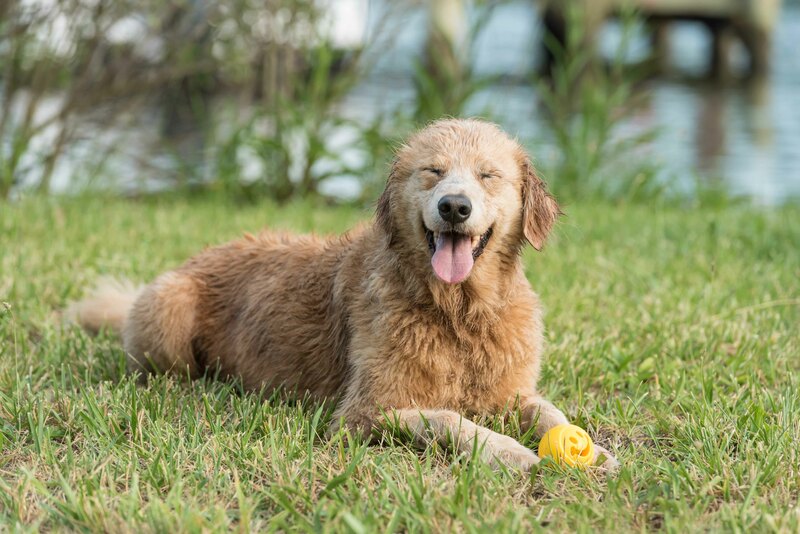 The neurologists at Veterinary Neurology and Imaging of the Chesapeake are highly skilled board-certified neurologists/neurosurgeons prepared to handle the toughest of cases. Treat seizures in dogs, cats and other animals. Treat back problems including paralysis in dogs, cats (and skunks! and penguins! and warthogs! and others!). Treat neck problems in dogs, cats (and cheetahs! and snakes!, and birds!). Treat head trauma and infections (encephalitis) in pets. Diagnose and treat problems involving nerves including the facial nerve, the auditory nerve, the vestibular nerve. Diagnose and treat problems involving muscles. Veterinary Neurology and Imaging of the Chesapeake is proud to serve Maryland and the mid-Atlantic Region from our locations in Annapolis and Towson. The veterinary neurologists and our highly trained, compassionate staff provide a safe harbor for leading veterinarians to refer pet parents having to navigate difficult decisions about companion animal illness and care. Our philosophy is to care for all animals and people as if they were family. To us, this means we are going to give them the same love, attention, and care as our own loved ones. We are a team of animal lovers who exist to treat, heal, and improve quality of life for everyone and every animal we touch.